Despite it being the Ber months already, it still looks and feels (SWEAT. EVERYWHERE.) like summer every time we go outside. And as much as we can, we try to wear clothes that can let our bodies breathe—tank tops instead of shirts, shorts instead of pants, slippers instead of shoes. And in that, we’re not so different from our celebrity crushes, who also wear as little clothing as possible on a scorching sunny day. 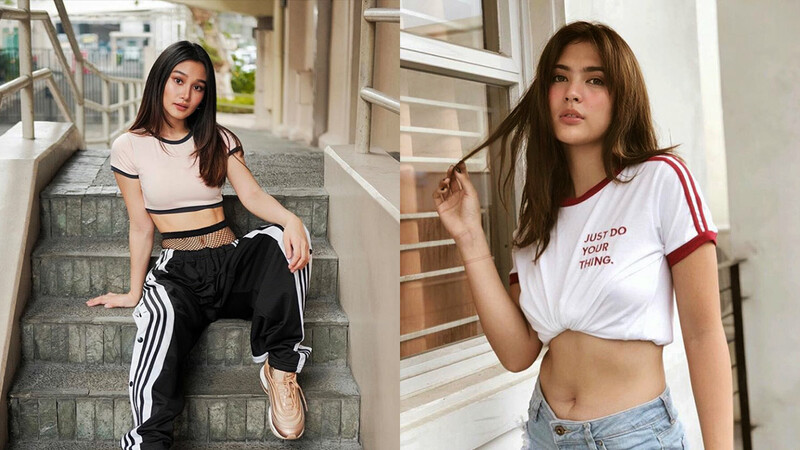 But the similarities end there, unless you also have a six-pack like these women who prefer to wear crop tops over regular length shirts when things get hot. It also gives them the opportunity to flaunt their toned midsection, and we’re not complaining a single bit.